Indian Canyons Real Estate has deep midcentury roots. 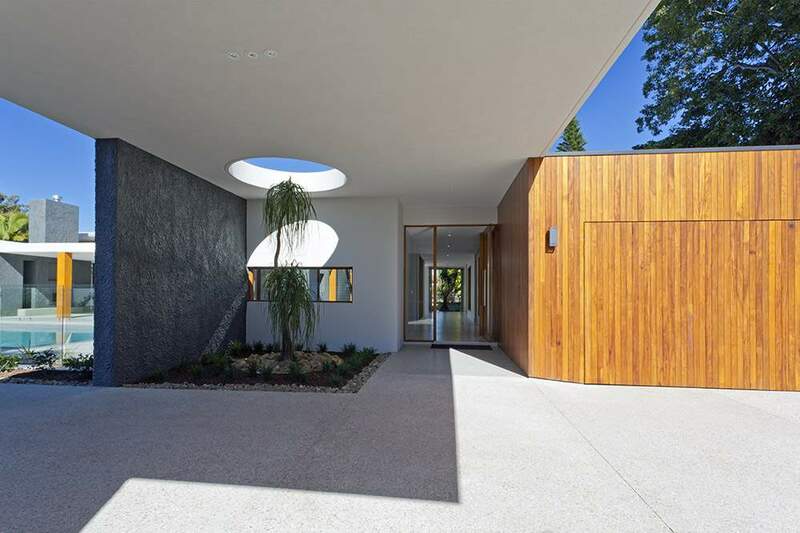 Originally built in the 1960s, Indian Canyons comprises midcentury modern custom homes designed by well known architects including Dan Palmer, William Krisel, Stan Sackley and others. 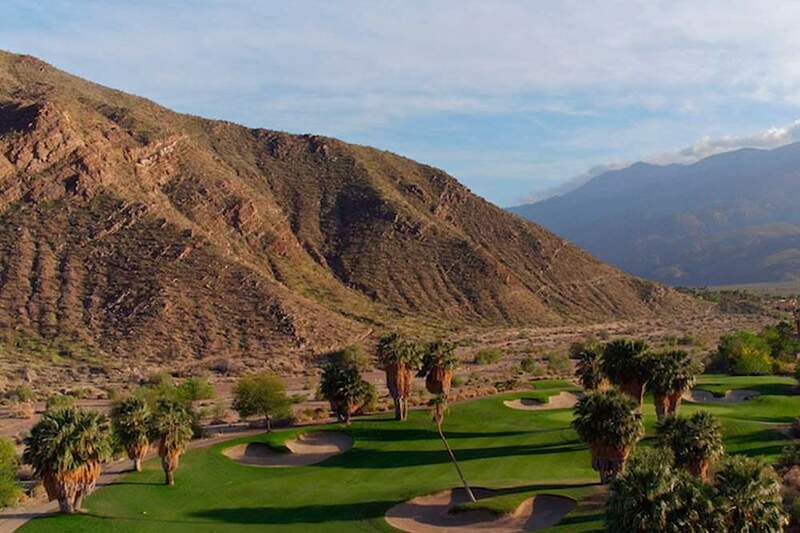 Formerly known as Canyon Country Club, Indian Canyons was renamed in 2009. This coveted neighborhood has deep midcentury modern roots and distinctive architecture. The neighborhood lies near the entrance to a cove that’s protected from the brunt of the desert winds and full intensity of the summer sun. 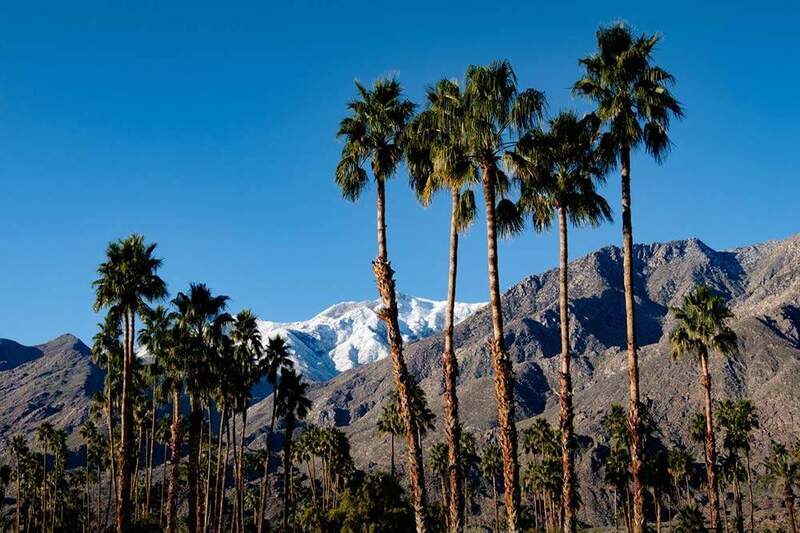 The area is adjacent to the largest grove of wild palm trees in the world! This neighborhood is an inviting retreat, still embraced for its smart design and natural beauty. 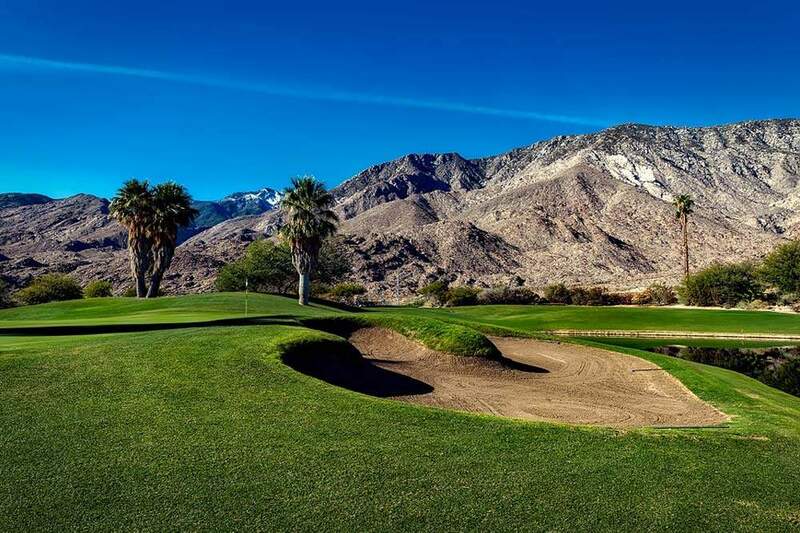 An area formerly known as the Canyon Country Club the neighborhood was once the exclusive domain of the Agua Caliente Indians. With homes built along the fairway, the Canyon Country Club attracted many. In fact, Bob Hope and Jack Benny frequently graced the fairways. As did Walt Disney, who purchased properties along the second hole of the North Course and donated a copper fountain to the club that still serves as a major showpiece between the 9th and 18th holes. It wasn’t just celebrities that frequented the course, politicians were also known to stop by for a round or two. The allure of this Neighborhood, then and now, is the location in the wind-free south end. Real estate in this coveted neighborhood has deep midcentury modern roots. With some of the most distinctive architecture, homes feature characteristic open floor plans coupled with expansive use of glass. Orange County developer Harry Kelso, Arizona builder Paul Butler and Roy Fey of Fey’s Canyon Estates in Palm Springs created a variety of high-end homes and condominiums, and the neighborhood also includes homes by well-known midcentury architects Stan Sackley and William Krisel. Indian Canyons is a residential neighborhood in Palm Springs CA. For those looking to move to the Indian Canyons area we offer you the most up-to-date real estate listings available. Below you can browse all Indian Canyons Real Estate listings to find homes for sale. To begin your search, simply hoover over map listings, or simply browse all homes for sale. And, when you are ready to see a home, call us (760) 250-1977. We look forward to helping you find the home of your dreams!